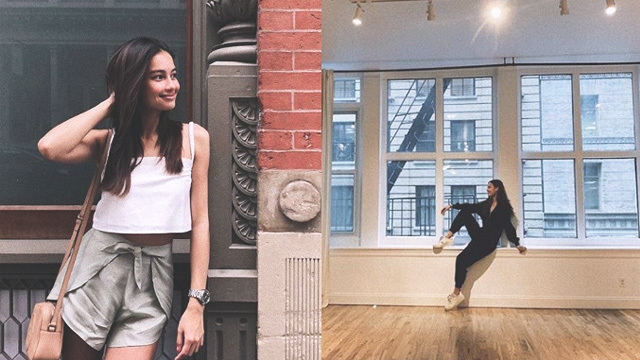 Nico recently decided to discuss a "taboo" topic on Instagram: Monthly periods. 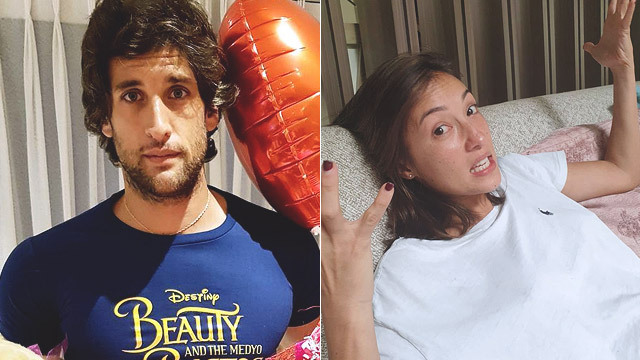 He posted a photo of his "wifezilla" Solenn Heussaff and said, "It is very important for a husband to be aware of that period and understand that her period is also his period." 1. Periods pains are most definitely real. 2. Food is life (we're not kidding).